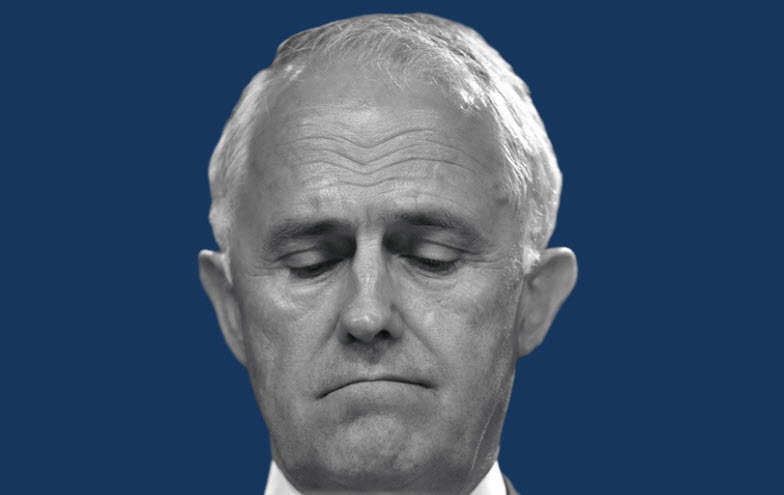 The idea of Malcolm Turnbull as a true reformist leader never became reality. Seeking to govern from the centre, he ended up alienating everyone. Late on the night of September 14, 2015, Malcolm Turnbull, fresh from defeating Tony Abbott for the prime ministership, arrived in the Blue Room at Parliament House, flanked by a smiling Julie Bishop. Turnbull was ebullient and eloquent. "This will be a thoroughly Liberal government," he promised. It will be a thoroughly Liberal Government committed to freedom, the individual and the market. It will be focussed on ensuring that in the years ahead, as the world becomes more and more competitive, and greater opportunities arise, we are able to take advantage of that. The Australia of the future has to be a nation that is agile, that is innovative, that is creative.